Arctic creamy clay purifies and detoxifies pores without over-drying. Blue geranium essential oil soothes inflammation and neutralizes bacteria to effectively tone and refresh. 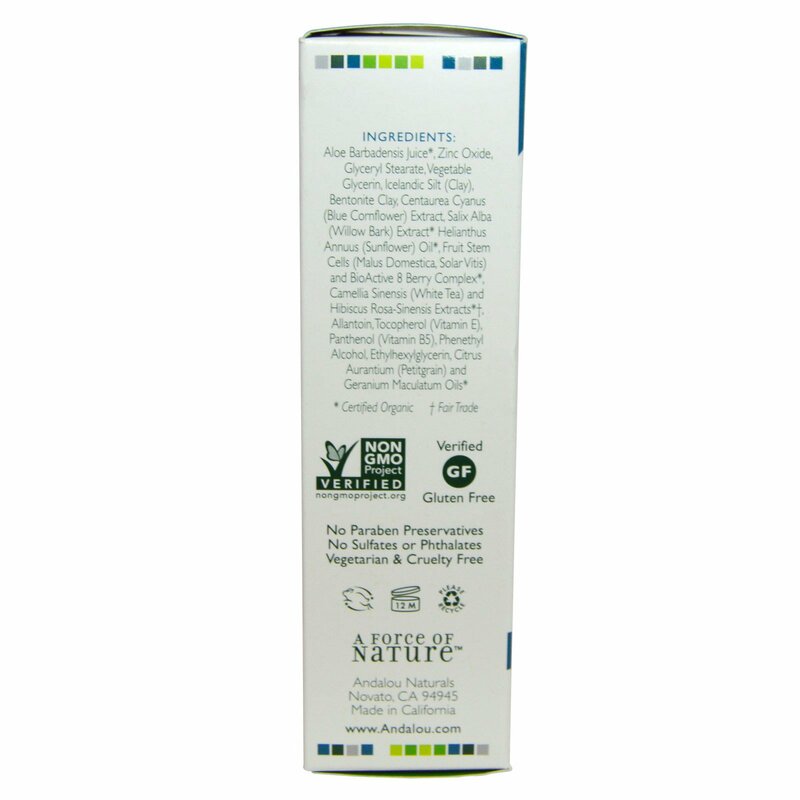 Fruit Stem Cell Complex speeds cellular repair for a clear, balanced complexion.